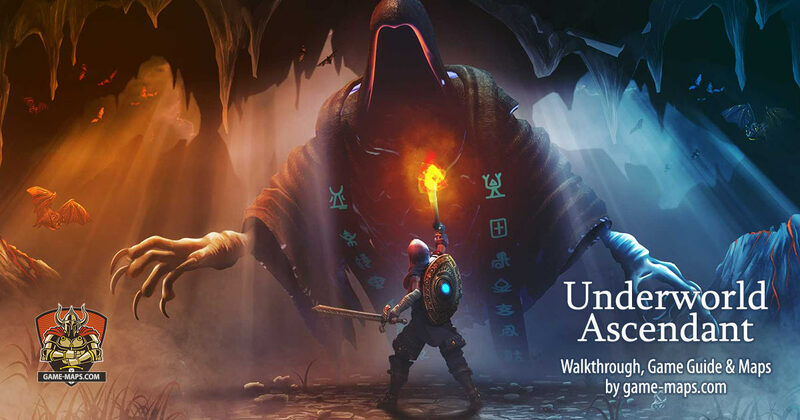 Underworld Ascendant Video Game Walkthrough. 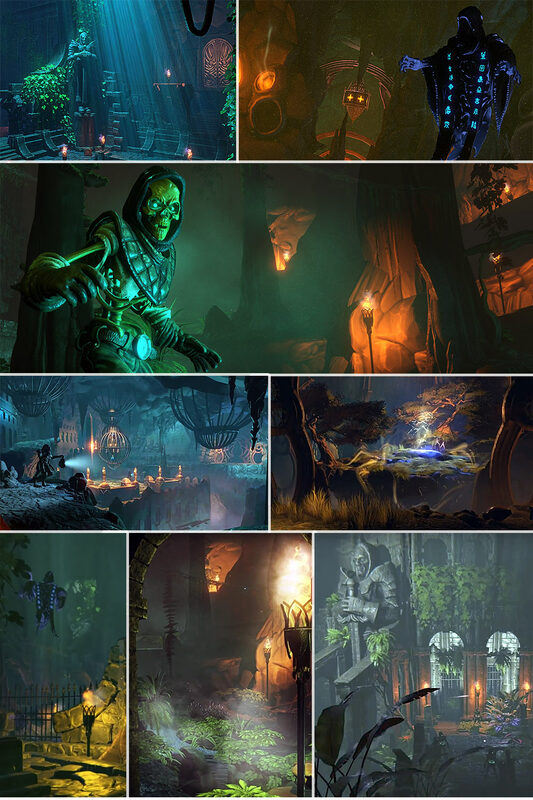 Underworld Ascendant Maps of dungeons in Underworld and The Stygian Abyss. NPCs, secrets, treasures, monsters, traps, puzzles, skills, spells, weapons locations for brave adventurers. Underworld Ascendant is RPG Action Video Game, developed by OtherSide Entertainment otherside-e.com and published by 505 Games 505games.com. Game official release date is not yet known but everyone expects it will be released for Microsoft Windows, OS X and Linux in 2018. Underworld Ascendant is a single-player dungeon crawler, first-person action RPG. This game is sequel to Ultima Underworld: The Stygian Abyss and Ultima Underworld II: Labyrinth of Worlds. The producer of the game is Paul Neurath who worked on the original Ultima series. The team at OtherSide included other Looking Glass Studios veterans, such as Tim Stellmach, Steve Pearsall and Robb Waters. Return to The Stygian Abyss in Underworld Ascendant and assume the role of the Avatar. You will be again magically placed into the Underworld fantasy realm, rife with danger and full of intrigue. 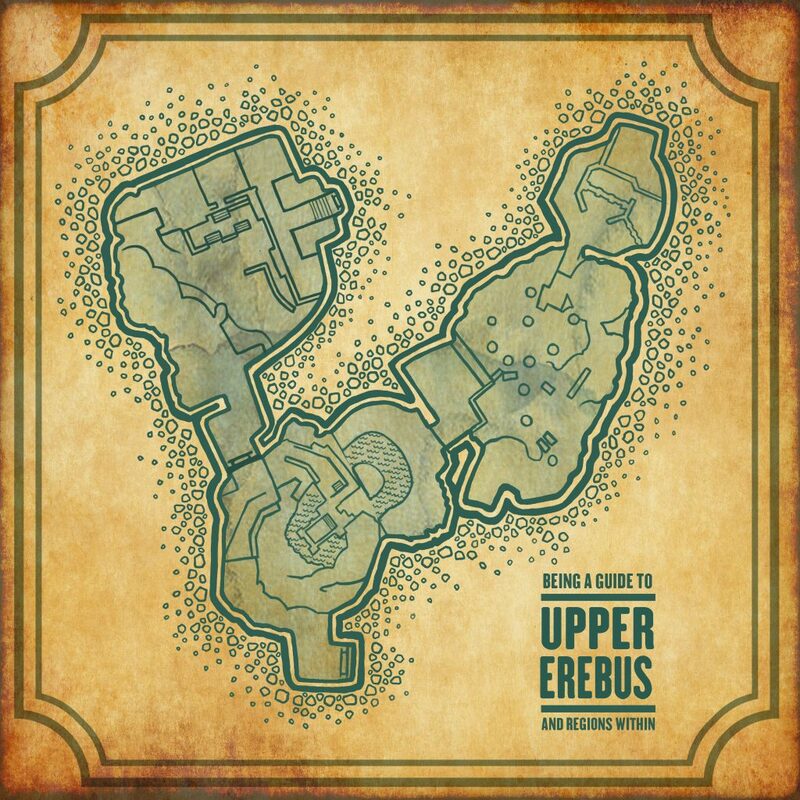 The Stygian Abyss is fully-realized dungeon realm, inhabited by three factions fighting for its control, Dark Elves, Dwarves and Shamblers. Support of fight any faction will change the balance of power in dungeons. The game focuses on maximize player choices and consequence. You will have the opportunity to explore and shape the future of the underground world. The advantage of the game is to be a variety of variants of situations that can meet the hero as a multitude of possible solutions. You will find official game page at www.underworldascendant.com.